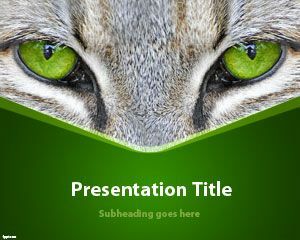 Free Cat Eyes PowerPoint template is a free animals PPT slide design with cat face in the cover slide and green background. 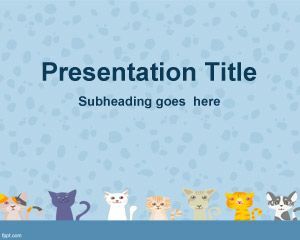 You can download free cats PPT template to prepare awesome presentations with cats and cat eyes. 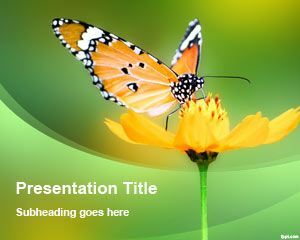 Free PPT themes with cats eyes wide open can symbolize a number of possibilities. 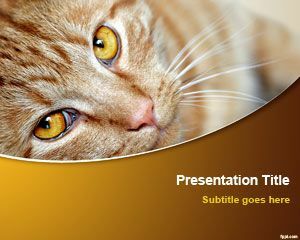 Demonstrate the various moods of your cat through free presentations available on FPPT, such as pet cat PPT theme, and free little cat PPT slides. A lot can be told by the body language of a cat, especially the eyes. 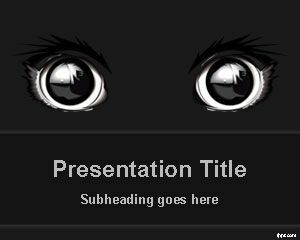 Outline how your cat feels by the expression of its eyes with cat eyes PPT slides. If the eyes of your cat are wide open, it symbolizes excitement, shock, anticipation, or terror. Captivate the attention of your family by showing them how repeatedly closing eyes of your cat mean hoping, wishing, and longing. 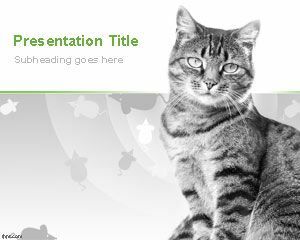 Once everyone knows what your cat wants by looking into its eyes and remembering what was written in the cat eyes PPT slides, it will be a lot easier to take care of your pet. 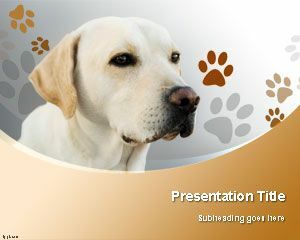 Free cat PowerPoint template and slide design is compatible with Microsoft PowerPoint 2010 and 2013.